DCP is a proud HOLE SPONSOR for the Grand Plains Celebrity Golf Classic. 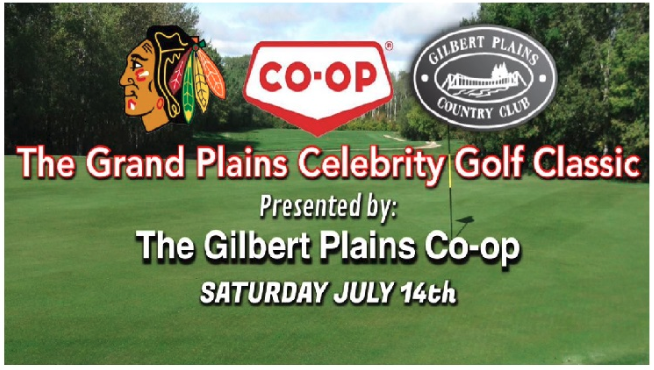 All proceeds go to the Gilbert Plains Country Club and Grand Plains Minor Hockey. It's a great day on the golf course with great friends and great prizes!